Blue is a color often found in nature such as the pale blue of a daytime sky or the rich dark blue of a deep pool of water. It is for this reason perhaps that people often describe the color blue as calm and serene. Today I have Collected more than 10 light blue color of the nails. 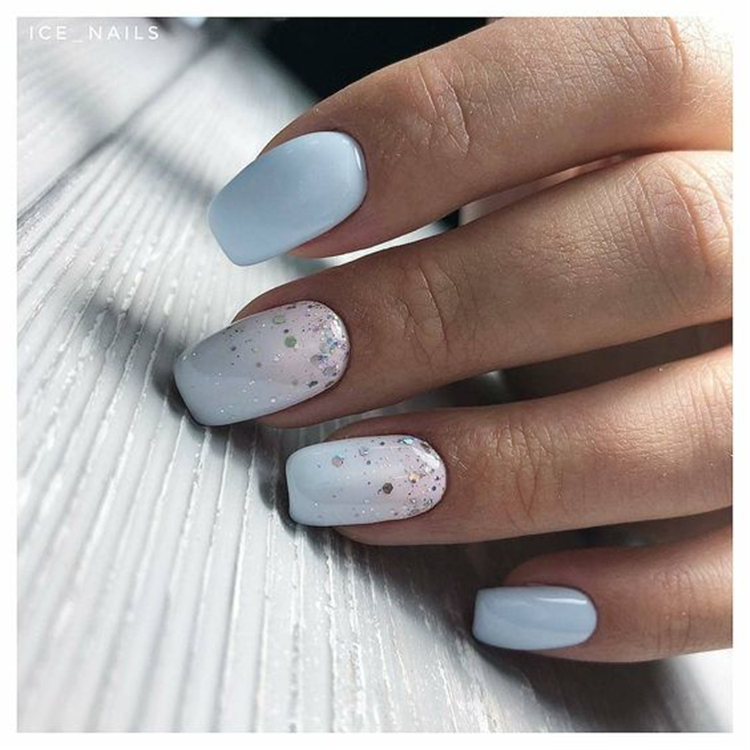 Hope you will get some inspiration of your nail design.